Councilman Andre Sayegh received the support of the International Union of Operating Engineers Local 68 and former state senator Ray Lesniak. His campaign announced the endorsements on Friday morning. Tom Giblin, business manager for the labor union, cited Sayegh’s efforts in curbing crime and promoting economic development in the southern part of Paterson in making the endorsement. 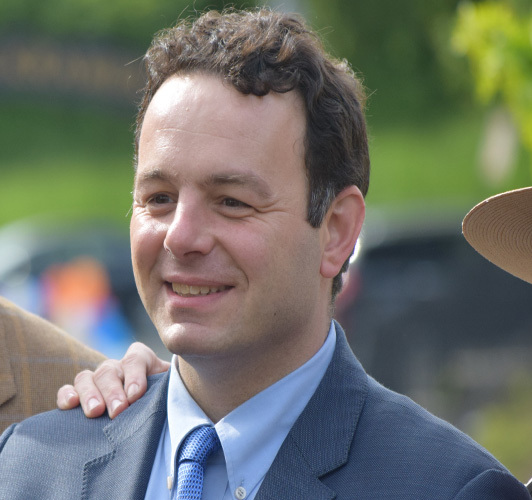 Giblin represents New Jersey’s 34th district in the state assembly. “I am deeply honored to have the support of the Operating Engineers. Paterson is New Jersey’s first industrialized city and has always been home to working families. The labor unions that support working families are an important part of our city’s history, and a crucial component of our future as we bring new development to Paterson and work to provide economic opportunity for all Patersonians,” said Sayegh. Sayegh wants to work with the different unions to create an apprenticeship program to put residents to work. He said on Friday he wants to ensure residents secure “gainful employment” through the program. “I gladly embrace it because he chaired the senate economic development committee. He’s someone, who, expressed his desire to help us grow our economy in Paterson,” said Sayegh of Lesniak’s endorsement. The more than 120 years old union represents operating engineers who work as heavy equipment operators, mechanics, stationary engineers, and surveyors in construction industry. Local 68 represents 6,000 members. Sayegh recognized the union has few members in Paterson. The endorsement means funding and manpower support from membership.